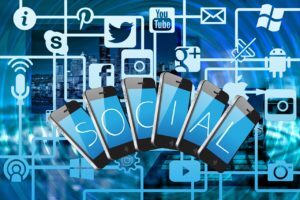 In this digital world, from a common man to the celebrities and politicians, all are connected with the different social networking app, such as Instagram, Facebook, Twitter, LinkedIn, Google+ to stay active with their friends, relatives, and followers. According to a research most of the people are now attached and are literally living in the social media world removed from their own locality. Facebook is growing very high in the social networking world, closely followed by sites like Twitter, Instagram, LinkedIn, YouTube, and Snapchat back in the recent days. But its not mean that other social networks are not popular and beneficial. There are many apps and websites are coming every day. The First thing which you have to know is there are various kinds of social apps. Some of the people are confused with term social media app with social network app. But there is no confusion about that as there are many features common in both of them. However, it is very necessary to identify these terms because the process of establishing them is hardly different. Social networking Apps which include blogs, photos, videos, and articles to transfer information over different types of media. The Basic purpose of the social media apps is to instruct and share content with customers. They also carry some popular social networks such as Facebook, Instagram, Twitter, etc. Social Media Apps are about common discussion with others. Some incredible examples are WhatsApp and Snapchat. 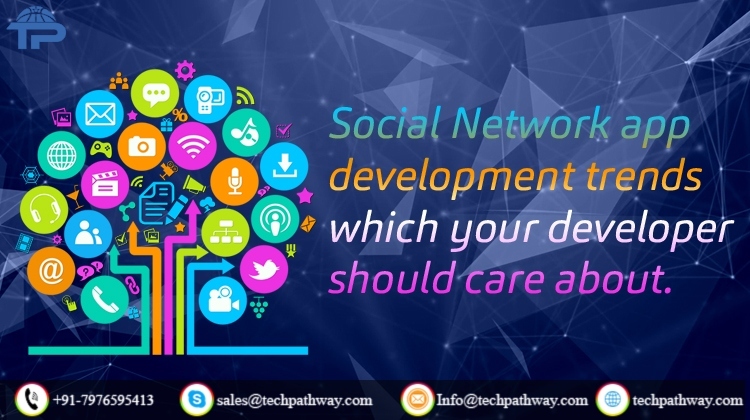 From a developer’s mind, to create a social network app, you should choose a platform which helps you to speed up the software development process. The back end generally add the parts that perform the work, which the end users don’t see. It includes the databases, API, ADM Portal, etc. The time and cost it will take to develop your app, depends on how complicated your network will be. 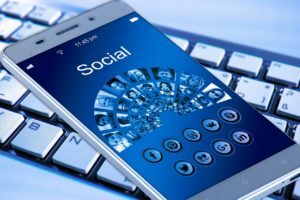 If you want to create a social networking app for Android, the first thing you should need to learn is Java. You can learn this course with the help of online classes. For better knowledge of Android app development, you should learn related topics. After the getting knowledge of Java and Android development you should also learn SQL and JSON Parsing. For a better knowledge of iOS development, you can learn about this from google or other sources. Be very clear-cut when you are considering your app ideology and social network application development. Do deep research and read more about your competitors. Try to add new things and technologies in your app which make it very different from other apps. Before going to create your app, do some research for these questions! What things make your app be useful to your audience? What’s your objective? Why your app is unique from others? Also, what is the fundamental rationale of making the social media application? Firstly, you should design a simple and user friendly app which is very comfortable to use. Carefully evaluate your ideas, draw your audience and make note of the key symbols that will help guide your success. User Experience (UX) and User Interface (UI) Design are important to understanding how your design control customers’ behavior and reactions. To learn about UX/UI you can take online courses and can ask by an expert. Privacy and confidentiality are very important factor for the messaging part. A social media platform with careful attention of users’ privacy will help make your network more reliable. Integration with other connection will make your app stable and much more efficient. Don’t be scared to reach out to others. 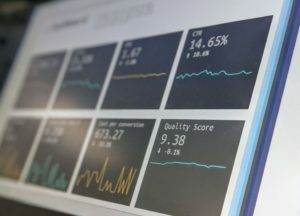 There are several significant metrics for social networks that will help you track and operate your actions during the development of the social media apps and social network apps. Acquisition. Cost per Install (CPI) tracks the installs of clients that originate from advertisements. CPI = Ad Costs / # app installs. User Activation, completes the number of activated users. Churn Rate is useful to find out that how many users have deleted or stop using the app. User Engagement demonstrates is targeting the number of actions, which carries Session Length and Interval. Burn Rate shows the money amount which is used for server cost, marketing, etc. Now, going through the blog, you all have got that what are social networking app trends your developer should focus on 2019 and above to develop a best and reliable social media app. So Begin with one of a kind non-benefit app development solutions. Demonstrate your supporters you relish them and the effect they had on your recipients. Hire technology first non-profit application development company like Tech Pathway!